Close to the theatres of the West End, The Drury Club mixes New York speakeasy style with Parisian elegance. 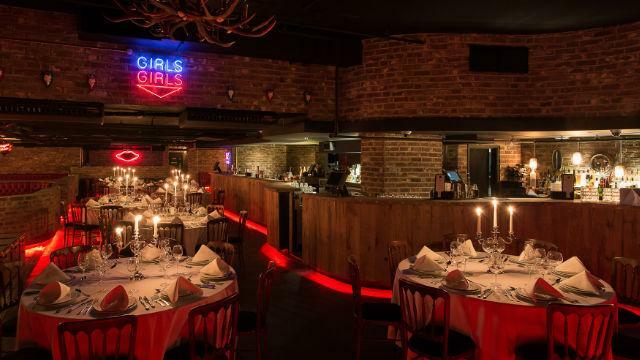 Primarily a members club – but open to non-members via a guest list – this atmospheric Covent Garden venue blends hip hop and rock on Fridays and turns to house, R&B and dance on Saturdays. Is The Drury Club your business?